GSS is in business to provide support services for unmanned systems by providing complete turn-key services. GSS) provides services for unmanned systems by providing turn-key services that includes selection of equipment, training, performing flight and maintenance operations, and program management. We support border protection, illegal smuggling, piracy, protection of natural resources, disaster relief, surface mapping, pipeline security, electrical power line inspections, aerial surveys, and disaster response/humanitarian assistance. Mr. Ricker has over 30 years’ experience managing multi-million dollar programs. 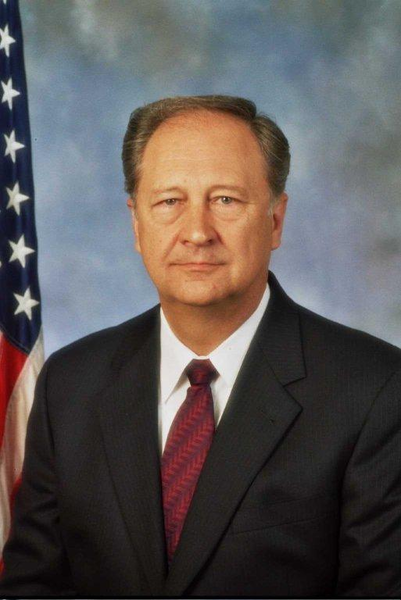 A retired naval officer, Mr. Ricker entered the commercial industry work force as an aerospace defense program management and Business Development manager with the third largest defense contractor in the US; and most recently served as the President of Unmanned Flight Services for a major UAS services provider.